How Late Can You Play Loud Music? Is 11 PM the Legal Limit? A big part of why I want to show my readers how they can soundproof their homes is because of noise pollution. Nowadays, noise is simply a part of our everyday lives. 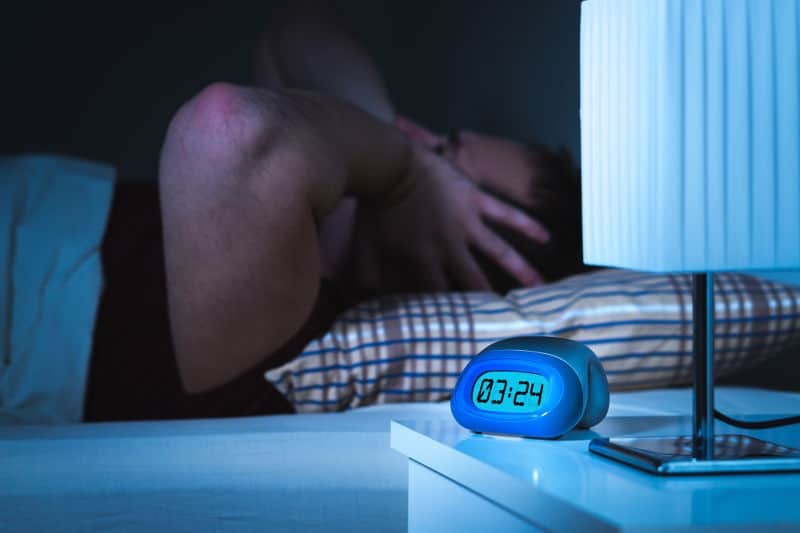 From the moment we wake up and even after we get to bed at night, chances are that you can still hear people having parties and playing music right next door. But how late can you play loud music, anyway? Surely, it can’t be legal to make such a racket after 11 pm. Well, it actually depends on several factors. However, for those looking for quick answers, you really shouldn’t be too rowdy between the hours of 11 at night and 7 in the morning. There are some exceptions to the rule, as always, which I’ll talk about in this article. When Can You Report Someone for Being Loud? In the U.S, noise pollution has been under the purview of the Environmental Protection Agency since before the Noise Control Act of 1972. In fact, the Office of Noise Abatement and Control should protect citizens from the negative effects of noise exposure. Yet even though laws such as the Quiet Communities Act of 1978 are still in place, the implementation of noise laws is now up to state and local governments. So if you’re wondering whether you should report your loud neighbors, you should check local laws to see when the quiet times are. For example, according to this 1991 article from the LA Times, Los Angeles had quiet hours between 11 pm and 7 am on weekdays. However, during the weekends or holidays, the time is moved to 11 or midnight until 8 or even 10 in the morning. Usually, noise laws are more strictly enforced in residential-only zones, while higher decibel levels are permissible in industrial zones. For example, in the City of Irving, you wouldn’t be able to play sounds above 50 decibels between 10 pm and 7 am. During the day, the noise can’t exceed 60 decibels “at the property line” of the person filing the report. That’s still way below the potentially dangerous 85-decibel levels. 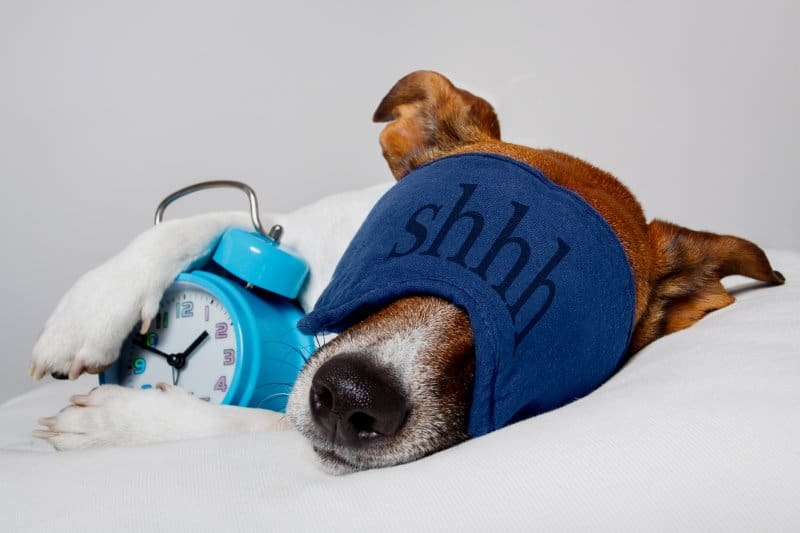 The Noise Act of 1996 determined that the night hours in the UK can last from 11 pm to 7 am. However, rather than reporting the issue to the police, people are encouraged to use mediation or take it up with their local council. Even commercial usage of noise is regulated. For example, ice cream vans can only play music between noon and 7 pm. Excessive vehicle noise could be enough to get a noise ordinance. Some cities even regulate honking, so people will only use it to signal danger, and not to express road rage. In certain instances, barking can also be deserving of an ordinance. You can’t fault a dog for barking once or twice when it feels threatened. However, if your neighbors can’t get their dog to stop barking throughout the night, you could report them — after talking to them, ideally. Other noises could also be punishable by law, especially if they’re deliberate. So if someone is being overly loud and disturbing the peace on purpose, they may even get a public nuisance charge. Now, I’ve already told you what you can do to report loud neighbors if you live in the UK. However, I do have some tips that are specifically for U.S. citizens. In some of my previous articles, I explained why dealing with noisy neighbors is never easy. After all, these are people you’re going to have to live with for years and possibly decades to come. Still, there are some things you can do if you often find yourself unable to sleep because of noise. If the nightly noise is really persistent, the first thing you ought to do is research the local noise laws. That should tell you when the quiet hours are. I’ve already given you two examples of local U.S. laws, but I do have another one for you. Did you know that violating noise laws in Oregon can get you a $5,000 fine? I didn’t know that either until I read about a 7/11 store deliberately using loud sounds to deter homeless people from loitering on the front sidewalk. Little did they know, that type of “unreasonable noise” is expressly illegal in the state of Oregon. Still, even if your neighbors break local noise laws, you shouldn’t go to the authorities right away. Like I said in my article about blocking out noise from next door neighbors, the first thing you should do is talk to them. Really, it’s that easy. Usually, just letting the people responsible for the noise know that it bothers you is enough to get it to stop. You can also ask them to implement some soundproofing measures that might help you. It can be as simple as pushing their furniture against your shared wall or padding their floors if they live above you. Either way, it should be their responsibility to keep the racket down, especially during the quiet hours. However, if, for whatever reason, you can’t talk things out, you can try the following tip. In addition to asking your neighbors to keep it down, you can also soundproof your place. Doing things such as soundproofing doors and windows and stacking your heavy furniture against the walls you share with loud neighbors should be easy enough. However, you can also put up some MLV or add an extra layer of drywall. In fact, I invite you to browse through my backlog of home soundproofing guides. You’re sure to find the ones that work for your situation. As another example, my article on soundproofing against bass noise should help if you live near a club or your neighbors like to throw parties that frequently go on for longer than they should. As a last-ditch effort to improve your living (and sleeping) conditions, you can also try to wear noise-canceling earmuffs to bed. I’ve reviewed five great options you won’t even feel while you’re sleeping. Hopefully, these will tide you over on the nights when the neighbors get particularly rowdy. However, if you find yourself staying up because people keep playing loud music way past 10 or 11 pm, you can also report them. Some people make noise without any care for others just to be a nuisance. Often, even polite requests that they stop won’t deter them. If you’ve done all you could, including soundproofing your home and wearing noise-canceling earmuffs at night, you may think that calling the cops is your only choice. But rather than going straight to the police, you can just go one step above them. Calling the landlord, the building supervisor or someone even further up the chain is perfectly alright. As I’ve mentioned earlier, the UK encourages mediation and calling the local council before you make any rash decisions. I actually think that that’s a great mindset to take into these situations. Finally, the absolute last thing you want to do is involve the police. I know that having your sleep disrupted by loud music is an incredibly frustrating experience. However, the police have an important job to do. That’s why you want to wait until you’ve exhausted other options to get them involved. If you’re in the U.S. and you want to report a noise complaint, don’t dial 911. Instead, call 311 — which is the number for non-urgent complaints. Alternately, you can also call the direct line to the local police department for additional information about the noise laws in your area and to report a persistently loud neighbor. I hope this article managed to answer your questions about the noise laws in the U.S. Usually, you can assume that the quiet hours are between 11 pm and 7 am in most areas. However, as you’ve seen, there are exceptions that can make them longer or shorter. If you don’t know which zone you belong in, you can check online. You can also call the local police department’s line for any non-urgent questions. Still, before you involve the police, just try asking your neighbor if they can keep it down. Hopefully, the situation will resolve itself.